Popular social network Facebook is in the news for all the wrong reasons these days. Facebook has often deleted posts and blocked content and users time to time on the grounds of insensitive or inappropriate content. But this time around, it made a horrific error when it terminated the account of a software engineer, whose name is Isis. Here are five instances where Facebook has erroneously blocked content, deleted the wrong account of the social media network users, or even renewed some painful memories. 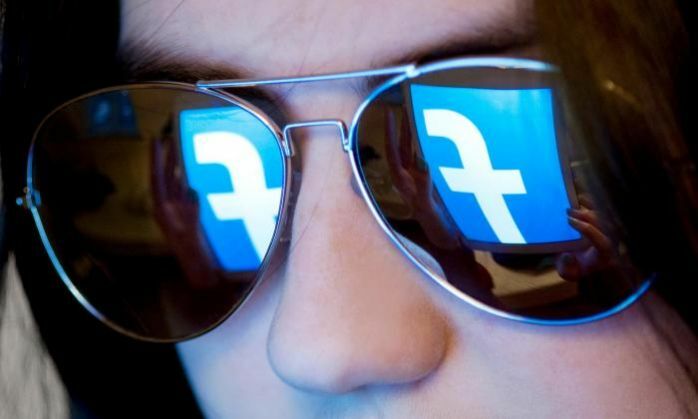 Facebook made headlines recently when it temporarily took down the account of a software engineer named Isis Anchalee. 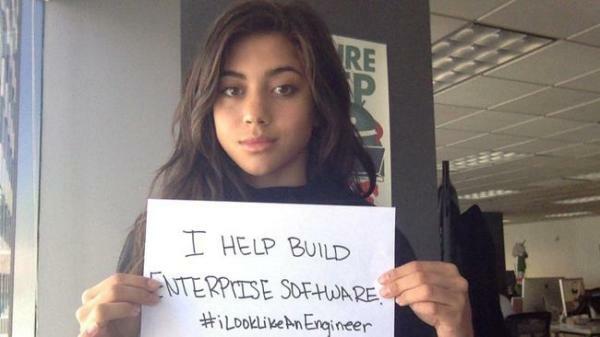 A programmer by profession, Anchalee is best known for promoting the #IlookLikeAnEngineer hashtag to tackle sexism in the industry. 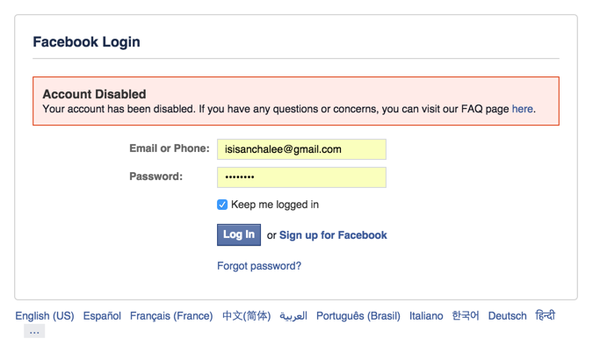 Anchalee was blocked by Facebook recently. And only because her name is similar to the terrorist outfit, the Islamic State of Iraq and Syria, commonly known as ISIS. To prove that she was not affiliated to the terror outfit, Anchalee had to submit her photo ID as verification to Facebook - at least thrice. She also posted a screenshot online of a Facebook login page which displaying the 'Account disabled' message. Facebook drew intense online backlash for disabling Anchalee's account. The social network said that it "erroneously disabled the personal account of a user named Isis Anchalee" for about a day. Facebook's 'On This Day' feature, best known for highlighting happy memories from the past, has suffered some serious backlash for resurfacing some sad memories. 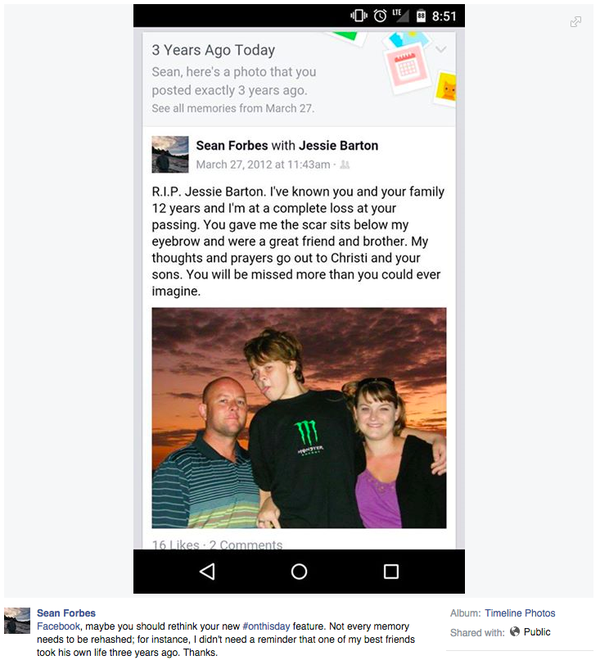 Earlier this year, Facebook user Sean Forbes was forced to relive a friend's suicide when the On This Day feature showed him photos of his friend - taken three years ago. "I was just in shock that this would be the image they'd choose. It's just such an in-your-face reminder of what happened, and it dredges up old memories and feelings, he told The Verge. In a post criticising Facebook, he wrote: "Not every memory needs to be rehashed". The Year In Review feature, which is a cheery look at the events from the previous year, may not find many takers. Eric Meyer, a web developer, was in for a shock when Facebook showed him a picture of his daughter, who died last year, in the Year in Review feature. In a post titled 'Inadvertent Algorithmic Cruelty', Meyer wrote, "My year looked like the now-absent face of my little girl. It was still unkind to remind me so forcefully." Other users have also faced algorithm cruelty when they were confronted with the memories of their dead pets, burning apartments, and other sad images. How much privacy is good privacy? Think of a mother who has lost her daughter and the only means to revisit the sweet memories is her daughter's Facebook account. 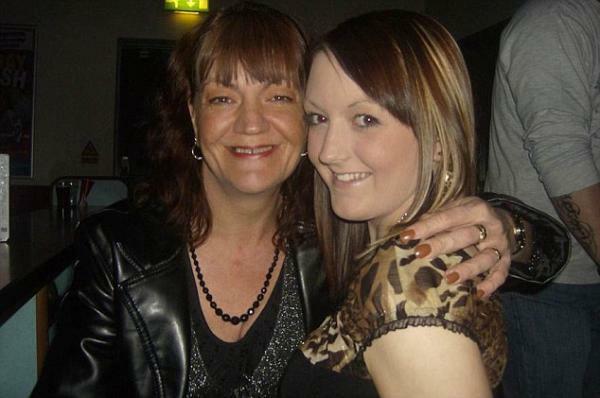 When Louise Palmer's 19-year-old daughter, Becky, died of brain tumour, Palmer found comfort by logging in to Becky's Facebook account and reading her old posts. One day she found out that Becky's login details had changed. When she challenged Facebook, she was told that she could not login any longer as it would invade Becky's privacy. Palmer branded Facebook as "heartless" saying, "I can't believe Facebook can be so heartless and inconsiderate. The loss of my only child has been heartbreaking. But at least in my darkest hours I could login to her Facebook account and read her messages remembering her as the vibrant girl she used to be". In December last year, Facebook deleted the original page of BJP leader Subramanian Swamy in we can only imagine was an attempt at deleting a parody account of the leader. The parody account, spelled with a slightly modified spelling - 'Subramaniam Swamy' - is known for its posts that mock the BJP leader. The posts from the account, have also been mistakenly shared by followers of Swamy himself. In line with using only real identities, Facebook suspended the page immediately, before realising the error later.